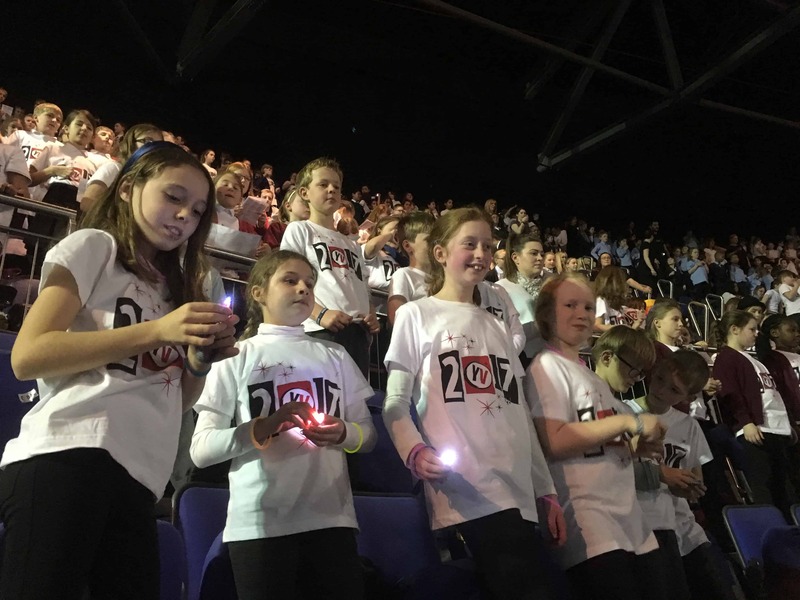 On Tuesday 17th January the Fosse Choir sang at the O2 as part of the Young Voices 2017 – the largest School Choir concert in the world! 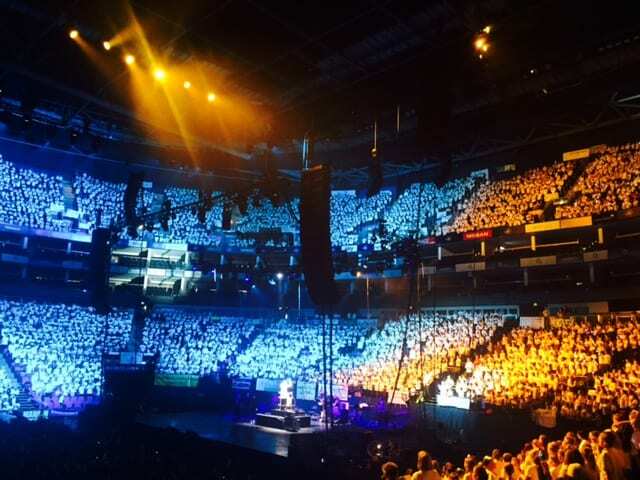 Young Voices provides children with the opportunity to perform in some of the world’s greatest arenas alongside incredible artists and has a massive impact on the children involved. Furthermore, to achieve this with all their school friends around them for support, helps their self-belief, confidence and ability to communicate as part of a team, which is invaluable. One of the highlights of the whole process is to see the pride that the children have in their own performance, and this is further amplified when their parents are able to share the experience as part of the audience. There is a massive sense of achievement gained from rehearsing over so many months and finally able performing in some of the world’s largest arenas. The excited children from years 3 to 6 went by coach up to the O2 at lunchtime and had a long afternoon of rehearsals with the conductor, musicians, professional singers and dancers. They all looked very smart in their matching Young Voices T Shirts. Thankfully the teachers had taken a Fosse Bank banner with them, which they had hung up where the children were standing, enabling all of the parents in the audience to spot the children more easily. The parents arrived for the start of the show at 7pm and were truly entertained for the next 2 hours – it was brilliant and our children did themselves proud – a spectacular performance. Much fun was had by all!